At Clear-pak Australia, we endeavour to gain a thorough understanding of your packaging requirements before we offer the best solution for your product. When we have established that our packaging will suit your needs, we will provide advice and ideas to help showcase your product to its full potential. 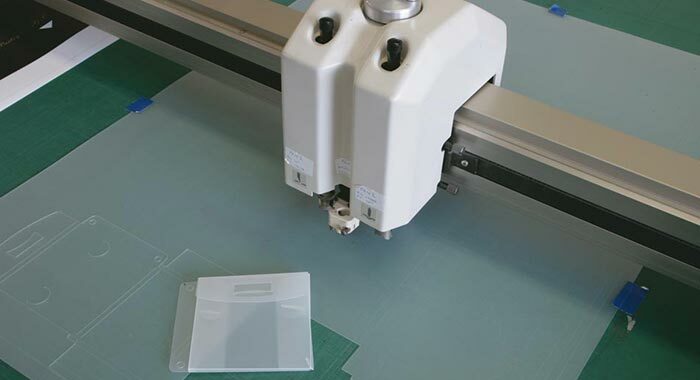 Because we specialise in clear plastic and clear/cardboard combination packaging, we have numerous innovative, practical ideas for your products. We have the flexibility and technical expertise to create high quality packaging designed to give your products the competitive edge. Clear-pak’s unique production processes make the transition from your current packaging to clear packaging simple and keep setup costs to a minimum. The Clear alternative to your packaging needs. 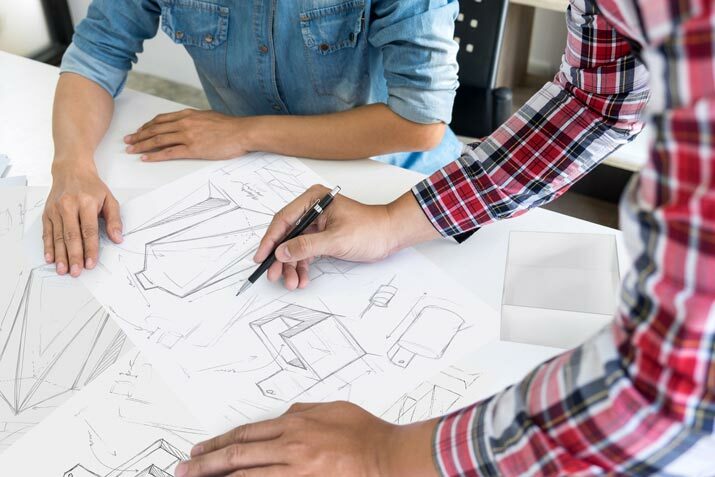 We will take you through concept and prototype to the development, manufacture and delivery of a package which gives your product a competitive edge. Clear-pak’s real time production system allows us to track your job status whenever required. Combined with our specialised manufacturing facilities we can offer the perfect ‘package’ to ensure your product gets the attention it deserves. At Clear-pak, our packaging is designed to showcase the superiority of your products, and we offer the most complete range of clear packaging options available. 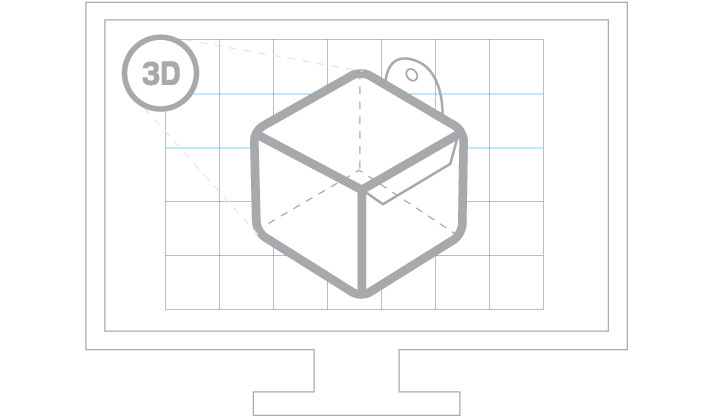 Using our computer aided design capabilities, including 3D modelling, we’ll work with you to find practical and creative packaging solutions. 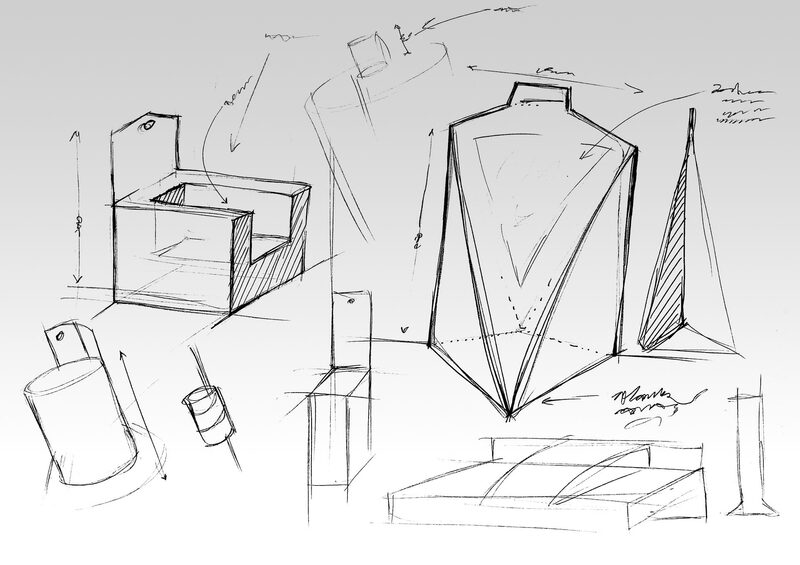 Even the most complex packaging becomes simple when dealing with one supplier from concept to delivery. Using Computer Aided Design (CAD), including 3D modelling, packaging concepts come to life in full 3D view. Let your imagination run wild with design ideas – unusual shapes, angles, crash lock bottoms and hand sell features that really work. Visit our showroom, and see the vast range of packaging produced by us – we guarantee our products will stimulate discussion and ideas.